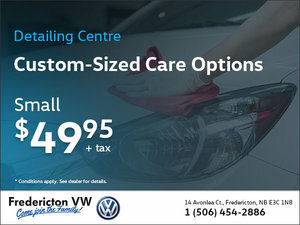 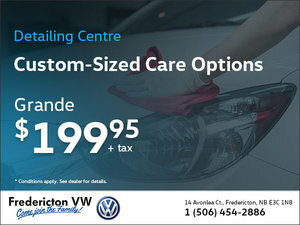 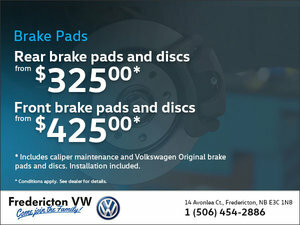 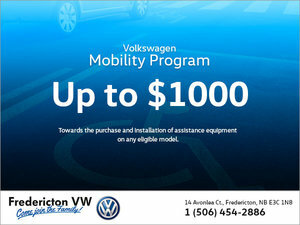 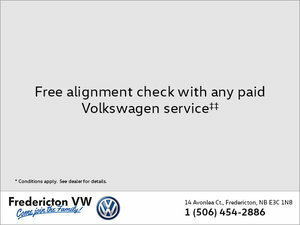 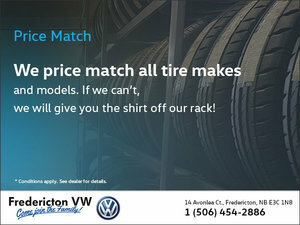 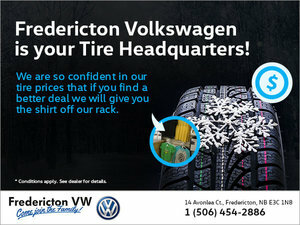 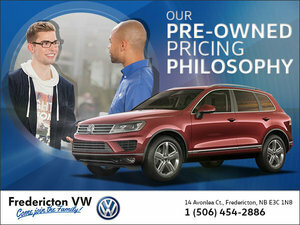 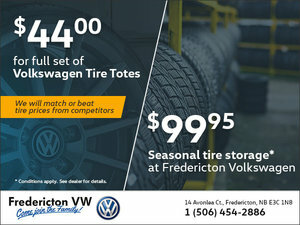 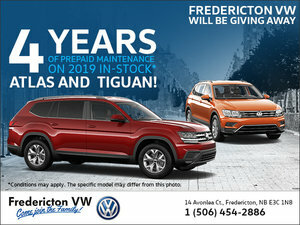 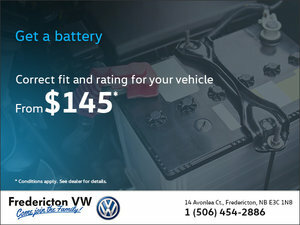 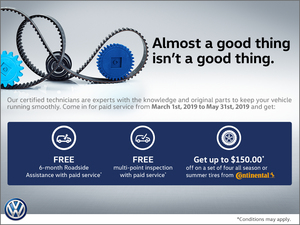 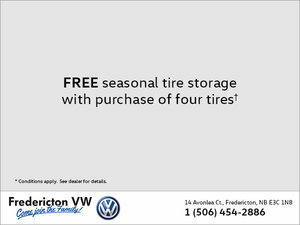 Fredericton Volkswagen is always looking to give you more for your money. 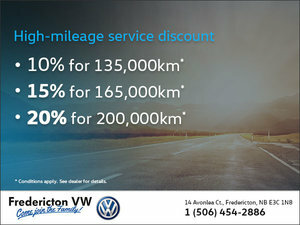 That is why we offer monthly special offers on all our new and used vehicles, as well as on our services. 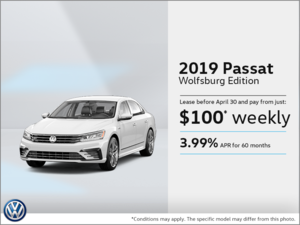 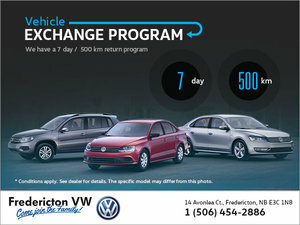 Saving money has never been easier with Fredericton Volkswagen's promotions. 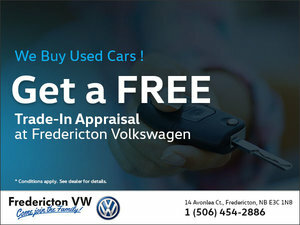 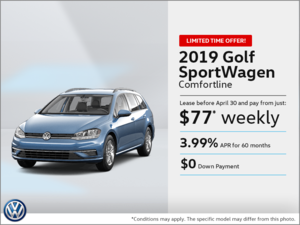 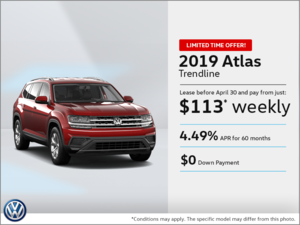 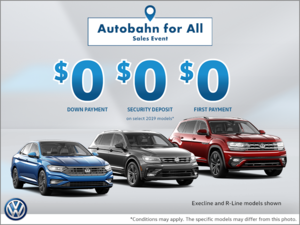 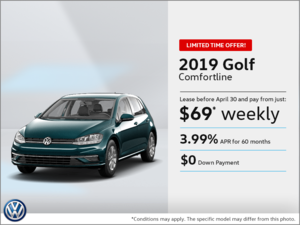 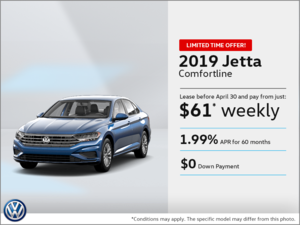 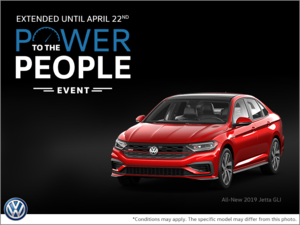 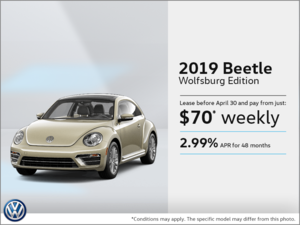 At Fredericton Volkswagen, you will find special offers on all our Volkswagen products, including our new vehicles, used vehicles and demo vehicles. 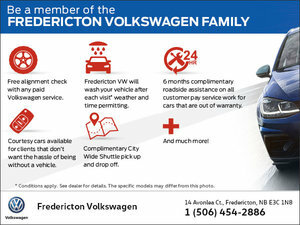 We also have several promotions still in effect at our departments. 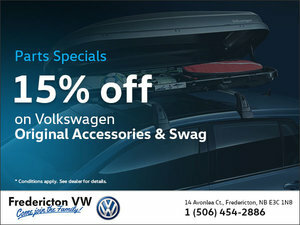 You can save on maintenance and on our Volkswagen Original Parts and accessories. 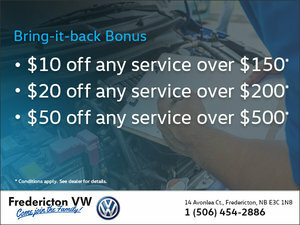 Regardless of your Volkswagen vehicles and service needs, we do our best to help you save money. 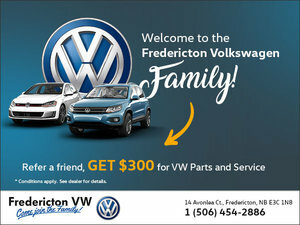 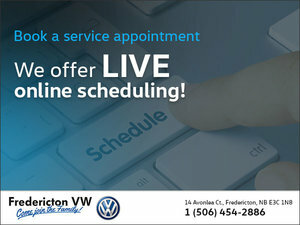 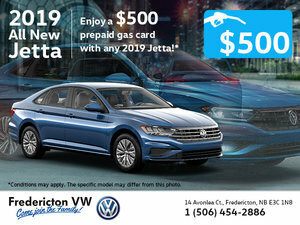 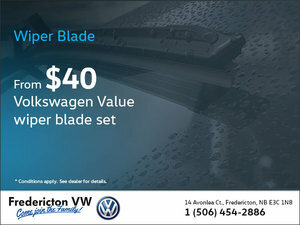 Come and see our special offers today at Fredericton Volkswagen! 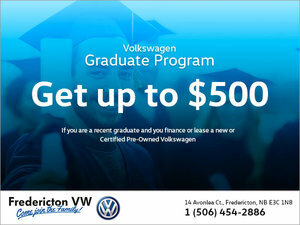 For more information, contact us at 506 454-2886 or through our online form.